The medical name for brow lift surgery is Browplasty, and in some cases, it is also known as a forehead lift. Browplasty or brow lift surgery is a cosmetic procedure employed to raise a drooping eyebrow, which may hinder one’s vision. 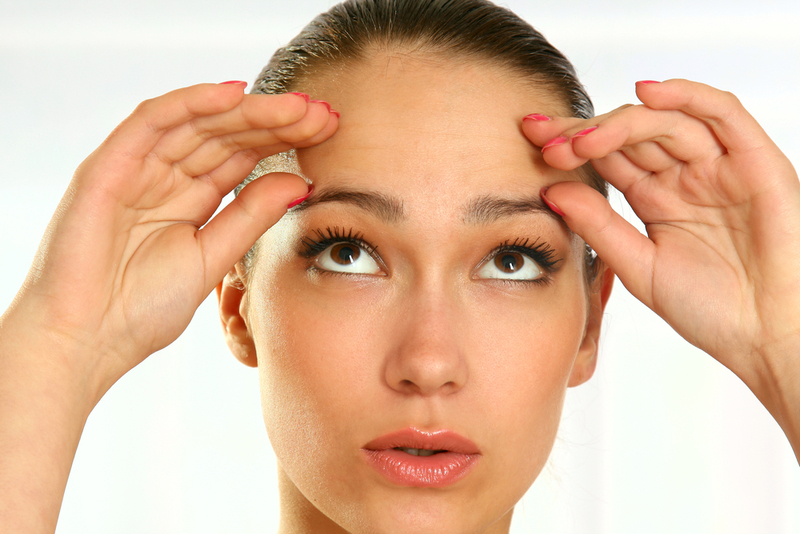 The procedure is used to eliminate ‘worry lines’ that appear on the forehead. Negative emotions such as resentment, anger, worry, and fatigue cause creases or wrinkles to appear along the forehead as you age, and brow lift surgery can correct such creases and restore some tautness to the region. Normally, patients who opt for Browplasty range between ages 40 to 60. This is the time when the forehead muscles, due to gravity and time, become weak and loose, resulting in the development of wrinkles. A forehead lift is often used along with eyelid surgery, and this is done in order to minimize the sagging skin that appears on the upper eyelids. What Are The Types Of Brow Lift Surgery? There are a number of surgical approaches that can be undertaken during Browplasty. A Direct Brow Lift is done by removing an ellipse of muscle and skin just a little above the eyebrows. Men with thick eyebrow hair are most suited for this procedure. A Mid-forehead Lift is recommended for patients above the age of 65, who have heavily sagging eyebrows and very deep forehead wrinkles. Incisions during surgery are made within the forehead wrinkles that are deep, and excess skin and muscle are removed. Since the incisions are done within the deep wrinkles, the resulting scars are also hidden. A Coronal Forehead Lift is made by performing incisions across the forehead, running from one ear to another, and raising the whole of the forehead and brow. Currently, an Endoscopic Forehead Lift is performed on most patients. It involves utilizing a surgical telescope to raise the brows. In this procedure, the wrinkles on the forehead are also smoothened by making small incisions behind the hairline. It takes about two weeks for patients to recover, and while the bruising is not prominent, there is mild swelling in the region after the procedure. These surgical procedures offer only minimal discomfort. Do You Really Need A Browplasty? Your personality is always reflected through your facial expressions, and as you get old, permanent changes can form due to drooping muscles or creases and wrinkles. If you don’t want the side effects of aging to come in your way, then brow lift surgery is the right procedure for you. You need to consult a facial cosmetic surgeon first to ensure that you can go ahead with the procedure though.